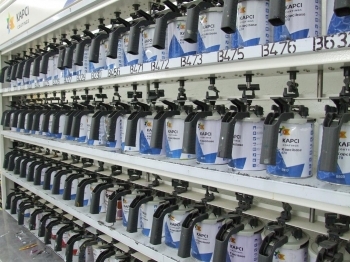 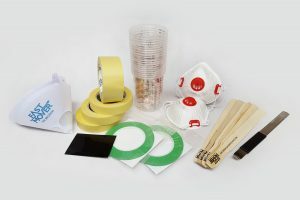 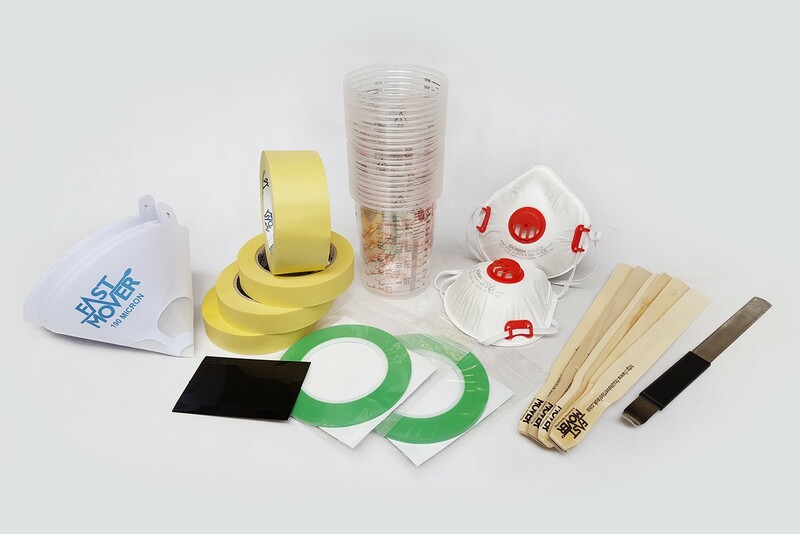 We stock all the automotive paint supplies you need. 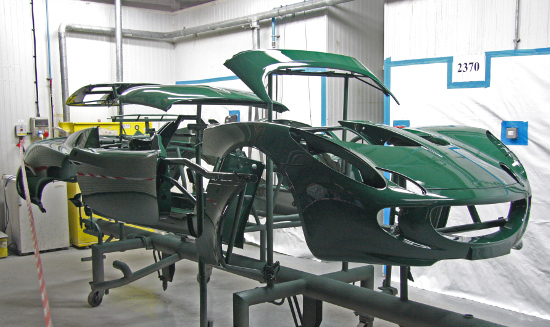 We supply a large range of automotive body panels. 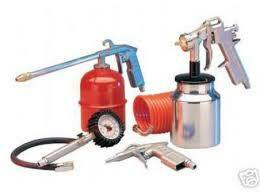 We supply tooling including air compressors, spray guns, sanders, and many more.